Appointed as a Magistrate and Warden in 1982, Frank was the Queensland Mining Warden from 1990 to 2001. 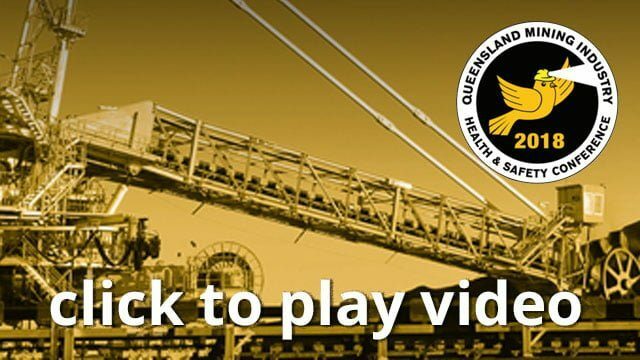 During Frank’s appointment as Mining Warden, he oversaw the investigation of all fatalities and serious accidents that occurred in the Queensland mining industry. In particular, Frank’s contribution to advancing health and safety is best illustrated by the introduction of risk-based legislation in 1999, following his investigation and 1996 Report into the 1994 Moura No. 2 Underground Coal Mine disaster. Frank’s continuing passion is the improvement of mine health and safety. His experience has been gained through the fatalities he has investigated, as well as through the impact he has seen on families, work mates and the industry when loss of life occurs. John was admitted to practice law as a Barrister and Solicitor in 1981. He has practised both privately and in government in a number of Australian jurisdictions – in New South Wales, the Australian Capital Territory, Norfolk Island and Queensland. Since 1996, John has acted as Counsel Assisting in Mining Warden’s and Coronial inquiries in virtually all mining, explosives, petroleum and gas fatalities in Queensland. Additionally, he has been retained in a range of other fatality inquiries where the primary issue has concerned hospital misadventure, aircraft failure, fatigue, or the suspicion of murder. To this point, John has acted as Counsel Assisting in over 90 public fatality inquiries. For many years, John’s interests and experience have focused on the critical review of safety and health management and training systems, on accident investigation methodologies, and on compliance issues. Reflecting this, he is frequently engaged as a speaker in public forums and conferences.